This is PU Leather Cushion Car Seat Cover Side Full Cover Seats Protect Mat which we are highly recommended to you! 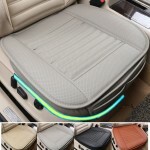 It features fashionable, noble and luxury. 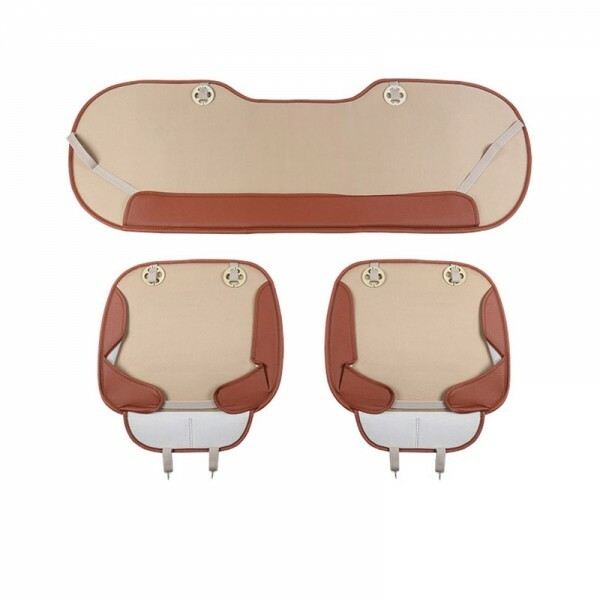 It can promote the blood circulation, and eliminate nervous fatigue to reach the health care. 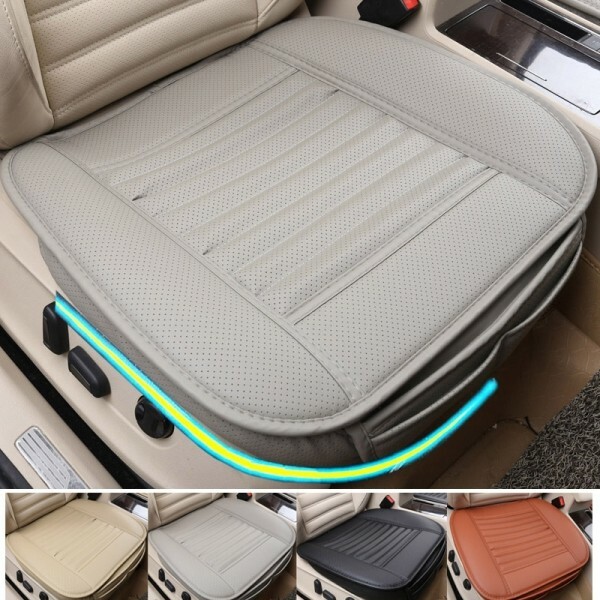 Install this car seat cover, it will has obvious effect to improve the sit feeling. 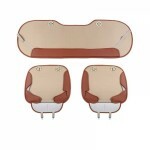 What is more, it is produced by the sophisticated technology. 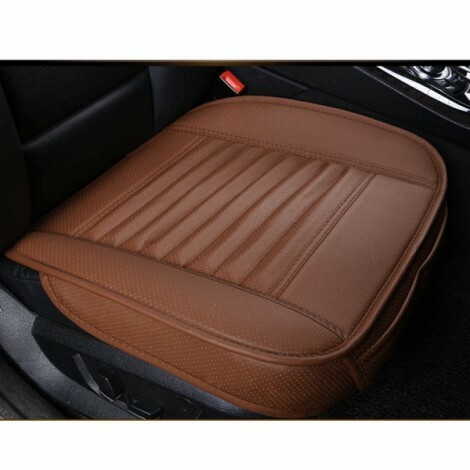 It is the combination of elegance and good use. Good choice for you.